Here at Revitalize Implants we are proud to announce that we will soon be offering a new type of dental implant to our patients. Of course, we know you’ve probably never heard of “zygomatic implant therapy” before. That’s why we’ve taken the time to create this resource. We want you to understand all of your dental implant options. In other cases, traditional implants are generally a workable option. Not all patients will require zygomatic implants, even if they need implants in the upper jawbone. 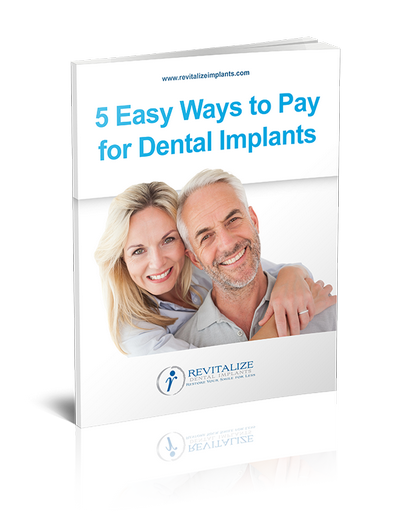 Do you have more questions about zygomatic dental implants? Give our office a call. We’ll be happy to help, and we’ll be happy to set up an appointment so we can determine whether or not zygomatic implants are right for you.